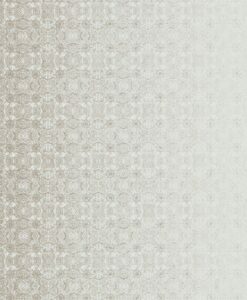 $250 plus $25 GST per roll. 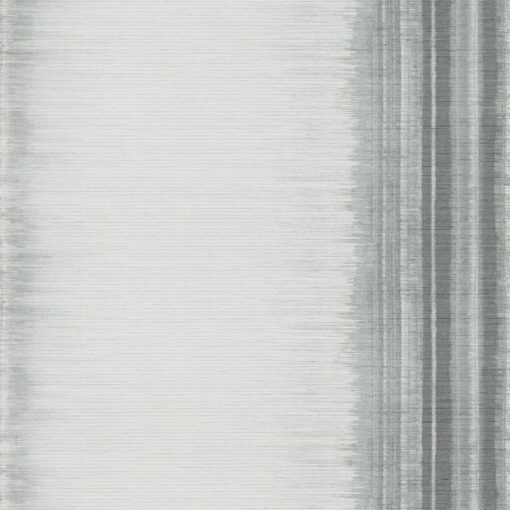 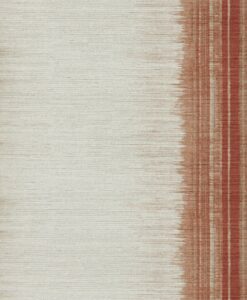 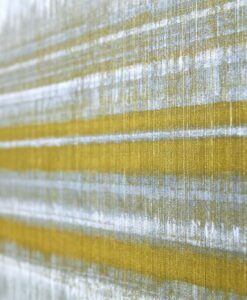 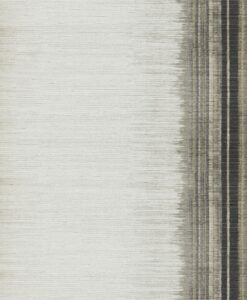 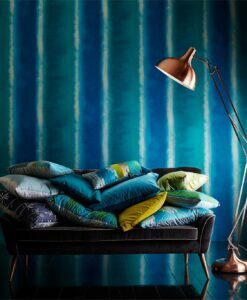 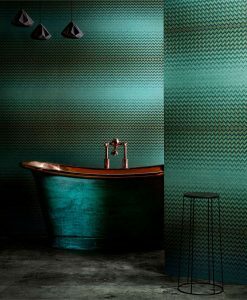 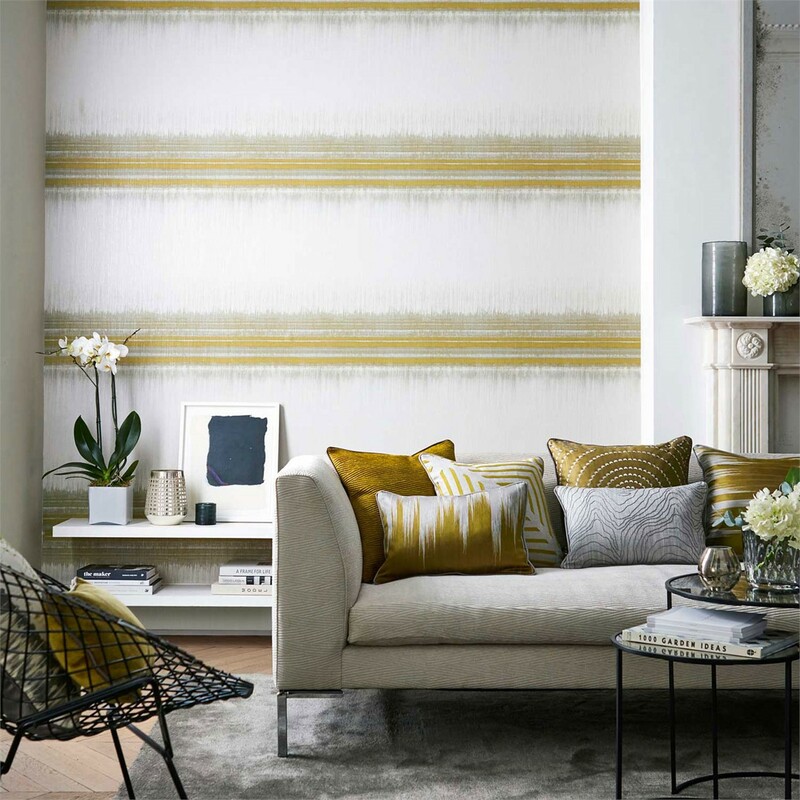 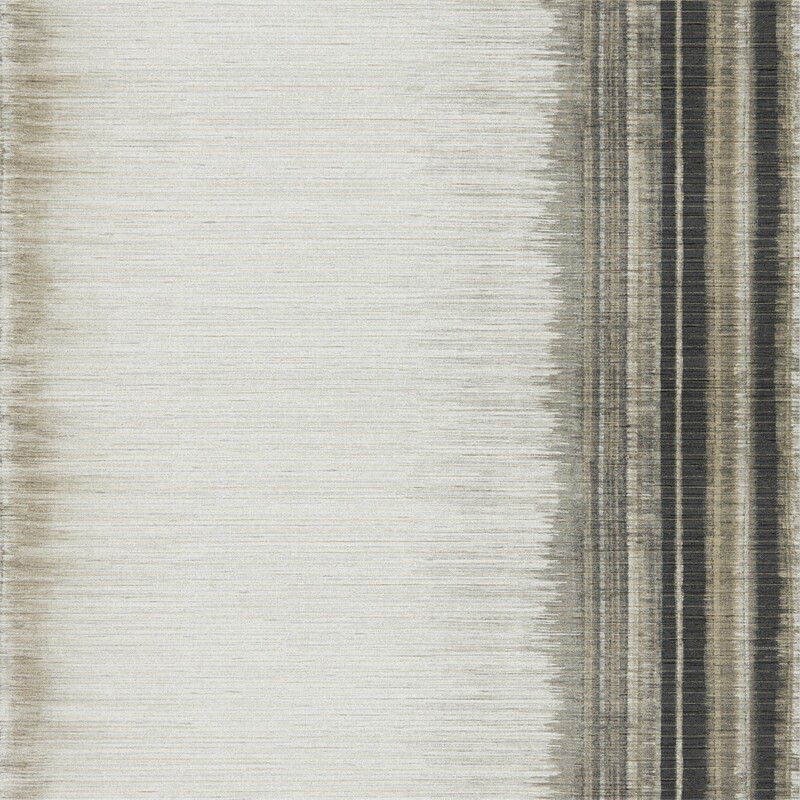 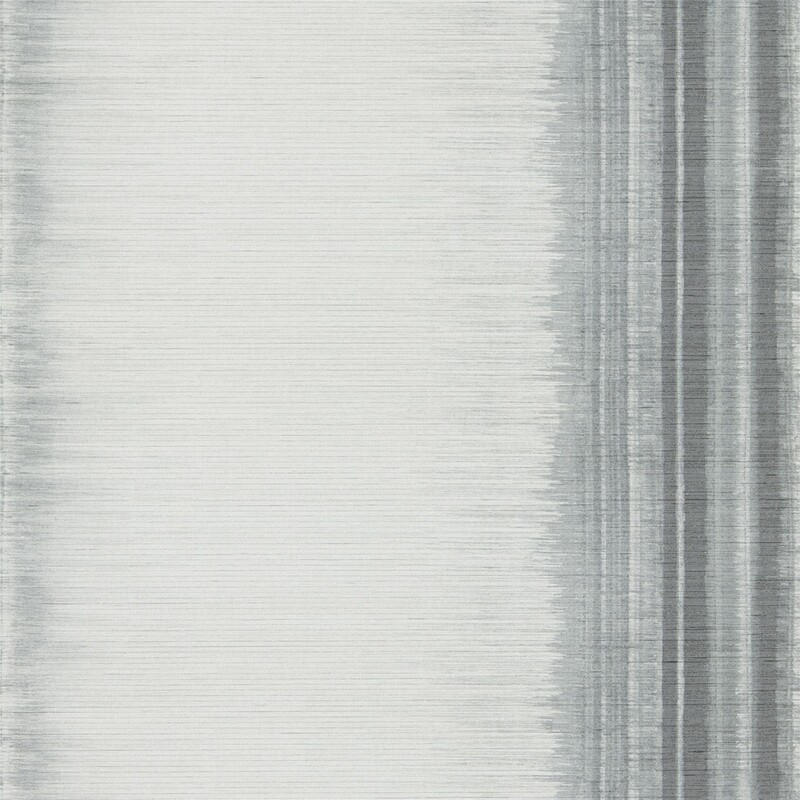 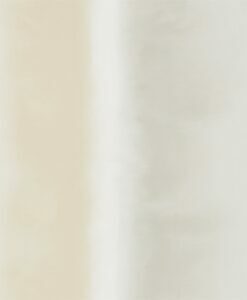 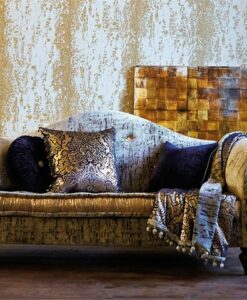 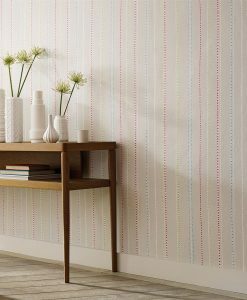 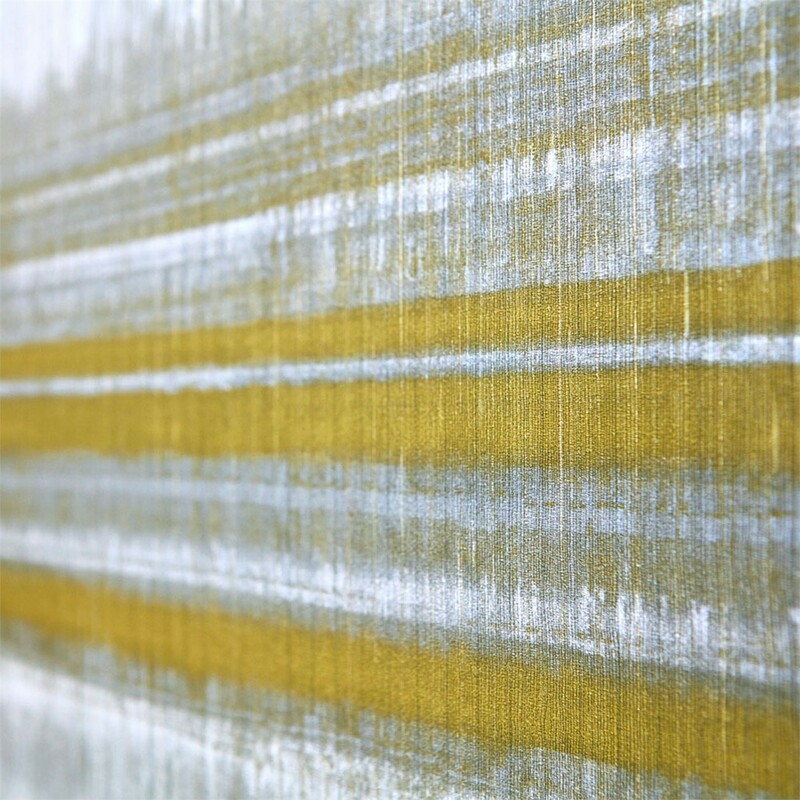 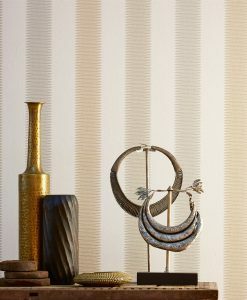 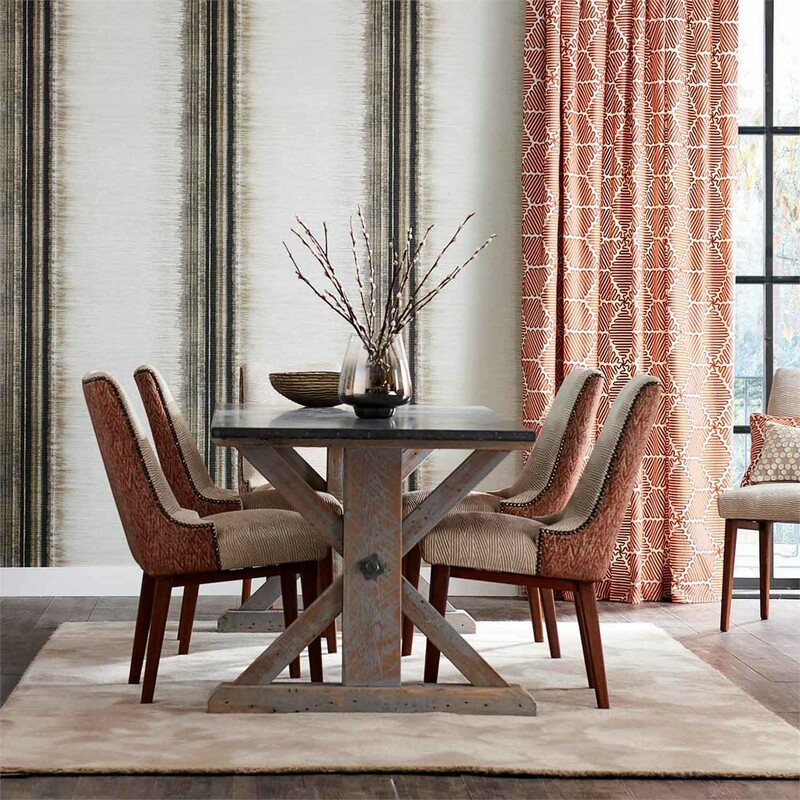 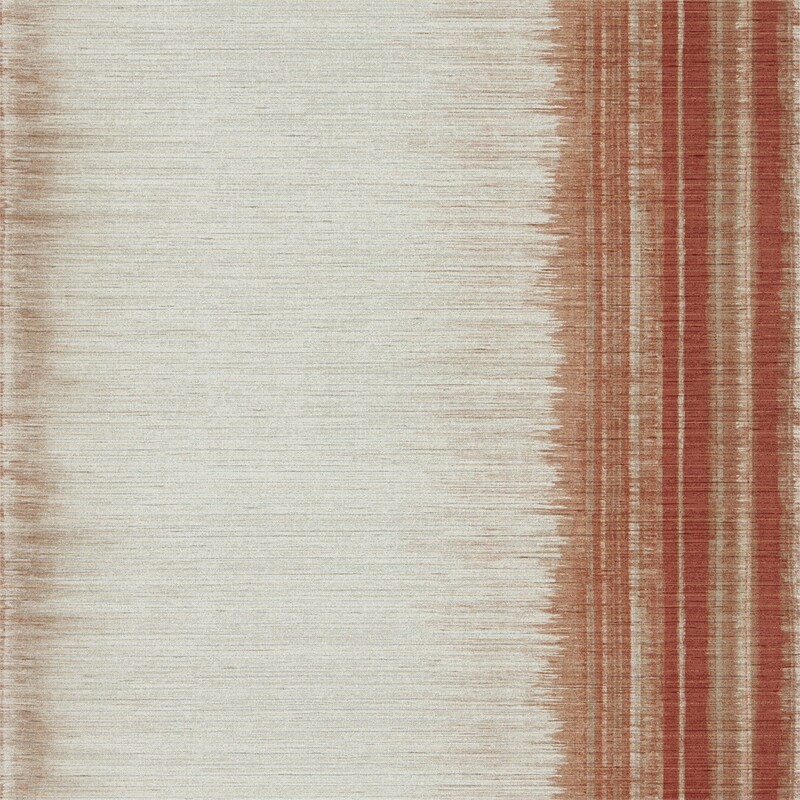 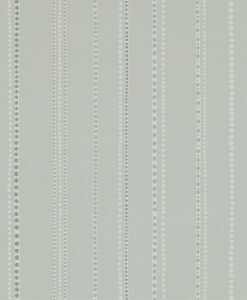 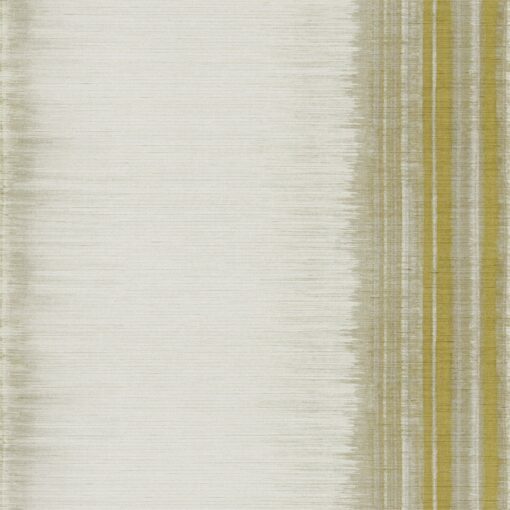 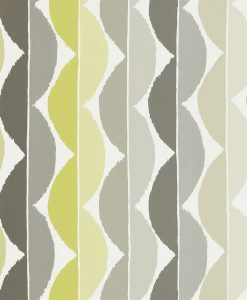 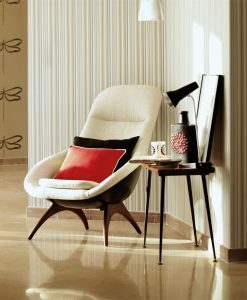 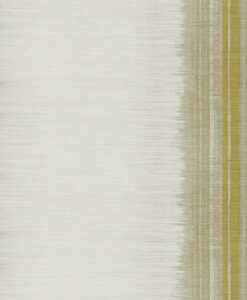 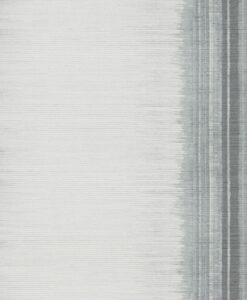 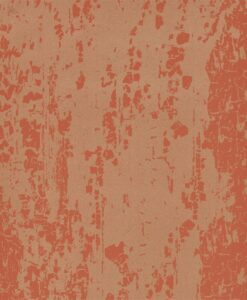 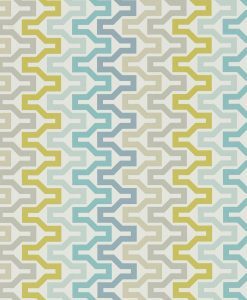 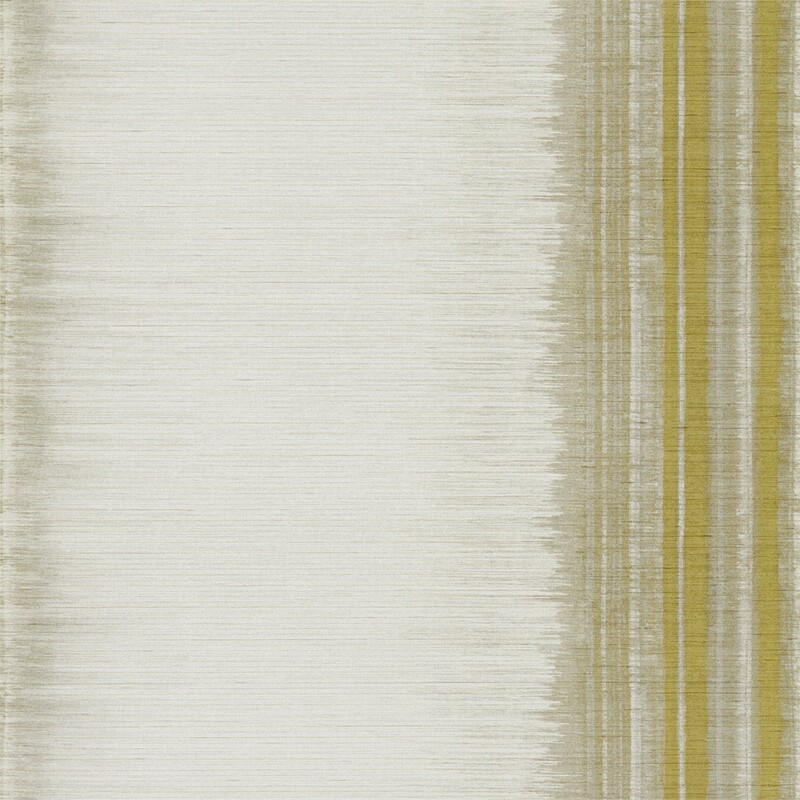 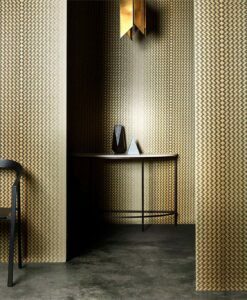 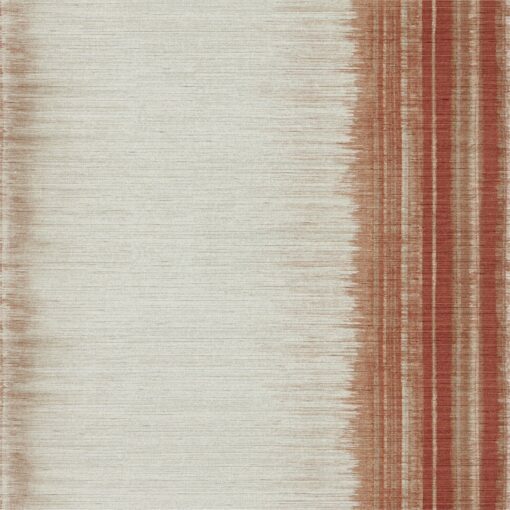 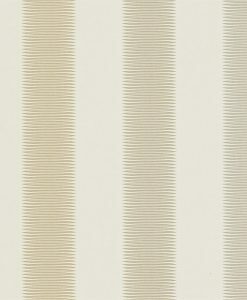 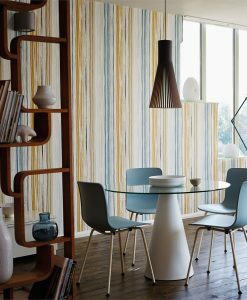 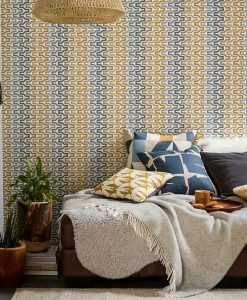 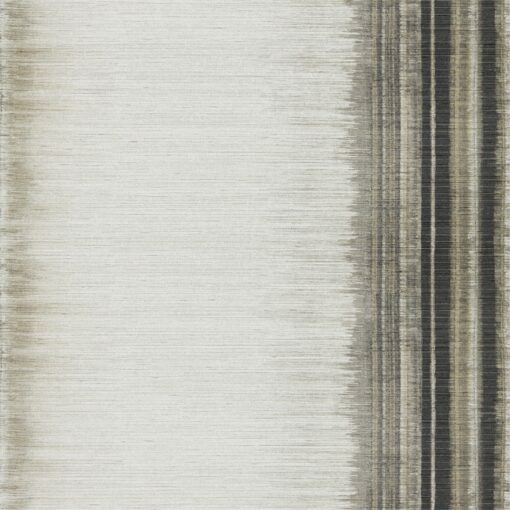 Distinct Wallpaper from the Momentum 04 Collection is a bold, embossed stripe wallpaper with a textural feel. 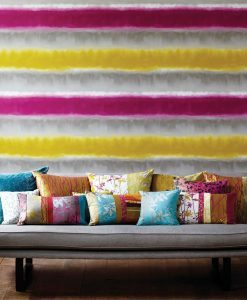 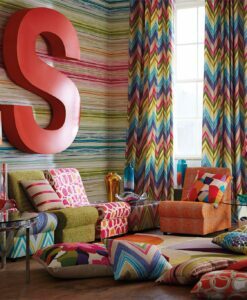 It’s available in four bold and confident colourways. 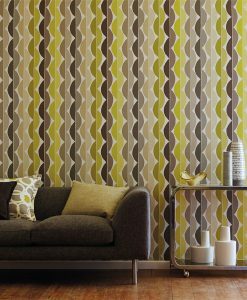 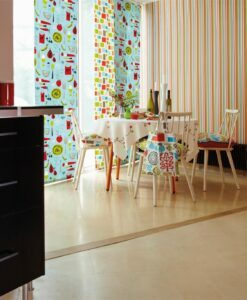 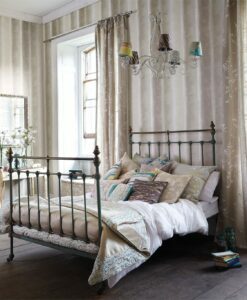 Here’s what you need to know to work out how much Distinct Wallpaper you need to decorate your home.